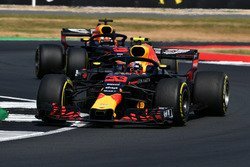 Dr Helmut Marko says Red Bull will begin 2019 with designs on a title-winning campaign. Max Verstappen and Pierre Gasly will be powered by Honda engines net year, after Red Bull’s patience with Renault finally snapped, prompting a messy divorce in the former title-winning partnership. Red Bull have made little secret of their frustrations at Renault’s inability to keep pace with Mercedes and Ferrari in the V6 Hybrid era, but switching to Honda appears an almighty gamble given the Japanese marque’s failure to take McLaren back to the front of the grid, as promised, between 2015 and 2017. 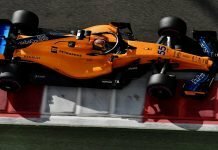 Muddying the waters further is the fact that McLaren ditched Honda to take Renault’s power units, as well as Daniel Ricciardo’s move to the French company’s works team from Red Bull. But Marko has hailed Honda’s work behind the scenes. He anticipates that Red Bull will only improve in 2019. 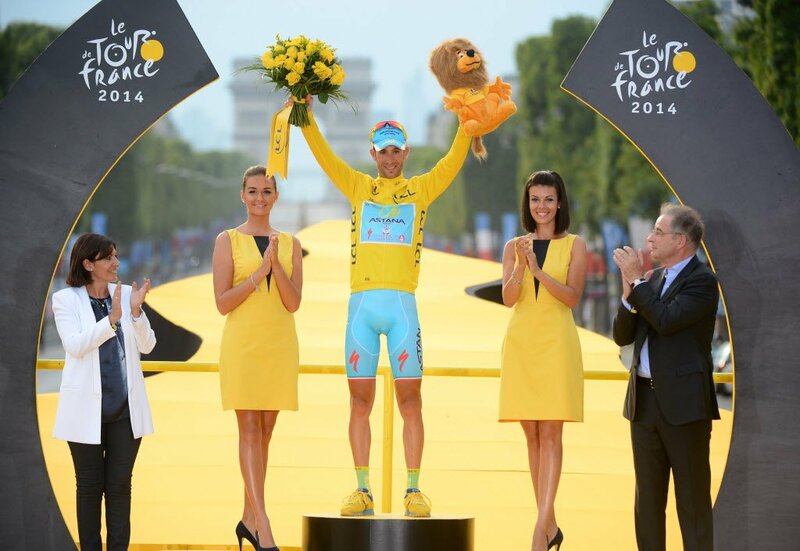 “The excitement at the beginning of the year has given way to reality,” Marko told Kronen Zeitung. “We have fallen back against Mercedes and Ferrari, but we want to end the year as well as possible, even if our focus is clearly on 2019. “The developments make us optimistic. There is great excitement from Honda’s side, where they are showing incredible commitment, the same is true for Red Bull. “Honda has its own headquarters fifteen minutes from our factory in Milton Keynes, where the complete control happens, the operations are coordinated. “In the past, we always had to wait and see what Renault was doing on the plan, so now everything is pointed at us. We’ve changed the timing, getting good numbers from the factory so far – and Honda enjoys the benefit of getting insights from four cars. The car will be ready in time! 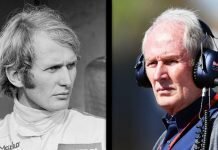 With 2019 approaching quickly, can Red Bull succeed where McLaren failed? Can they challenge Ferrari and Mercedes for the title? 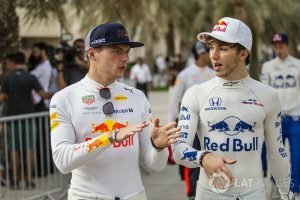 Can Gasly match Verstappen?